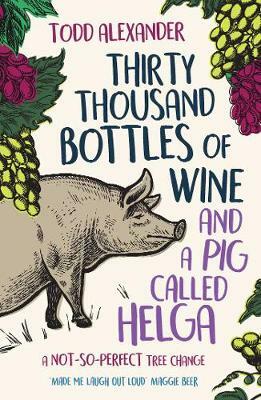 Berkelouw Books Mona Vale presents Todd Alexander. 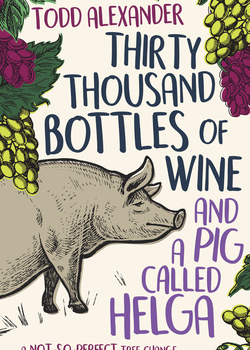 Join us for a glass of wine with Todd Alexander as he discuses his new book Thirty Thousand Bottles of Wine and a Pig Called Helga. Todd Alexander has been writing for over twenty years. His first novel, Pictures of Us, was published in 2006, and Tom Houghton was published in 2015. How to Buy and Sell on eBay.com.au has sold in excess of 30,000 copies. Todd lives in the Hunter Valley of New South Wales with his partner where they run a boutique vineyard and accommodation business, Block Eight.